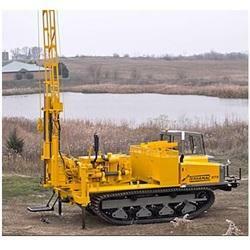 Our product range includes a wide range of core drilling rigs, direct rotary rigs, dth drilling rigs, crawler mounted drills rigs and skid mounted drilling rigs. 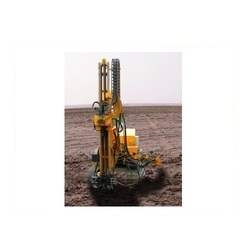 We manufacture, export and supply wide Range of Core Drilling Rigs, the best quality raw materials are used for high performance and durable button bits. These highly durable, super strong, chemical and water resistant bits are available with numerous specifications. We manufacture, export and supply wide Range of Direct Rotary Rigs, the best quality raw materials are used for high performance and durable button bits. These highly durable, super strong, chemical and water resistant bits are available with numerous specifications. We manufacture, export and supply wide Range of DTH Drilling Rigs, the best quality raw materials are used for high performance and durable button bits. These highly durable, super strong, chemical and water resistant bits are available with numerous specifications. 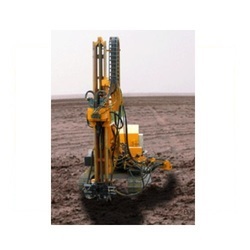 We manufacture, export and supply wide Range of Crawer Mounted Drills, the best quality raw materials are used for high performance and durable button bits. These highly durable, super strong, chemical and water resistant bits are available with numerous specifications. 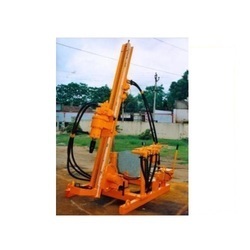 We manufacture, export and supply wide Range of SKID Mounted Rigs, the best quality raw materials are used for high performance and durable button bits. These highly durable, super strong, chemical and water resistant bits are available with numerous specifications. 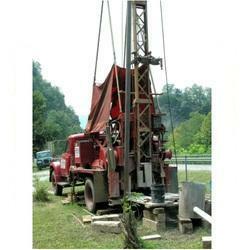 Looking for Drilling Rigs ?